Typist: Applicants who have completed Bachelors Degree and should have Passed Telugu Typewriting Lower/Higher and English Typewriting Lower/Higher or equivalent from a recognized Institute for Collector & District Magistrate, Rangareddy Recruitment 2018. Junior Assistant: Applicants who have completed Bachelors Degree and should have Proficiency in Office automation software or equivalent from a recognized Institute for Collector & District Magistrate, Rangareddy Recruitment 2018. Pharmacist Grade-II: Applicants who have completed Intermediate (BPC) and should have Passed D.Pharmacy or equivalent from a recognized Institute for Collector & District Magistrate, Rangareddy Recruitment 2018. 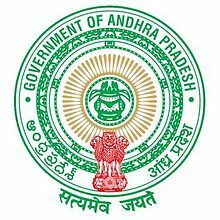 MPHA (F): Applicants who have completed SSC and should have obtained 18 months MPHW training certificate or equivalent from a recognized Institute for Collector & District Magistrate, Rangareddy Recruitment 2018. MPHA (M): Applicants who have completed SSC and should have obtained 18 months MPHW training certificate or equivalent from a recognized Institute for Collector & District Magistrate, Rangareddy Recruitment 2018. 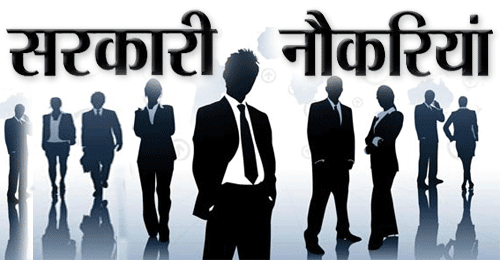 Eligible & Interested candidates can apply via online in Official website page at www.rangareddy.telangana.gov.in Recruitment 2018. Complete the Collector & District Magistrate, Rangareddy Jobs Application Form with the essential data. Take a print out of Collector & District Magistrate, Rangareddy Recruitment 2018 online application form.